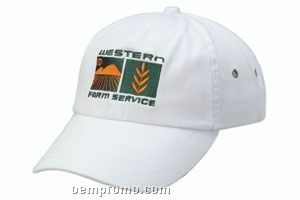 Description: Low profile, soft pre-curved bill with trim on visor. Matching color padded sweatband with 4 rows of stitching, sewn eyelets. 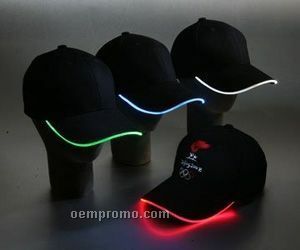 Self fabric velcro closure. 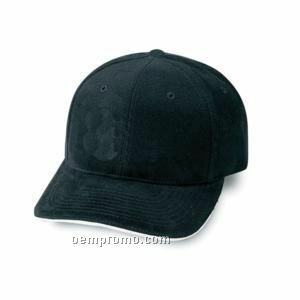 Description: Available in a variety of styles and colors, our Baseball Caps feature high quality custom embroidery or screen printing. 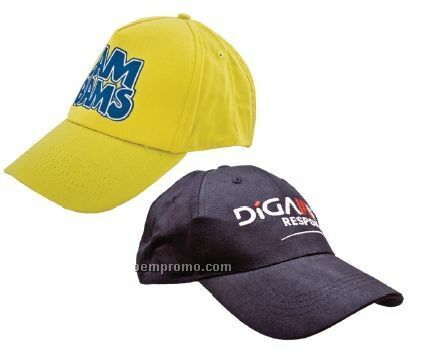 Description: Recommended for screen printers or embroidery. 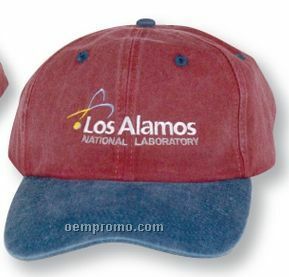 Instructions and fabric samples are available. 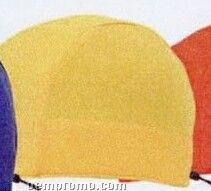 Helmet liner features mesh fabric, 1-3/8" Koolfit elastic sweatband, adjustable elastic drawcord. 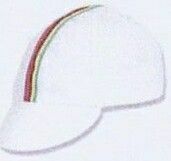 Description: 100% washed cotton twill, deluxe 4 stitches sweatband. Extended bill. Self fabric closure w/ shoe buckle and grommet. 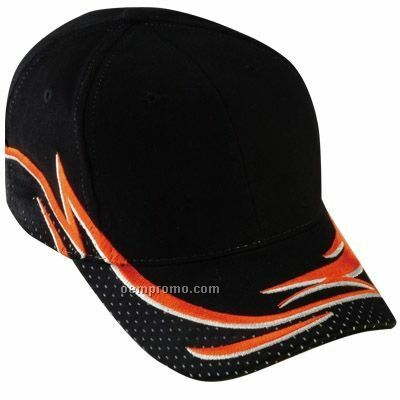 Description: 100% cotton fabric. Elastic back on all. Koolfit elastic sweatband sport and traditional. 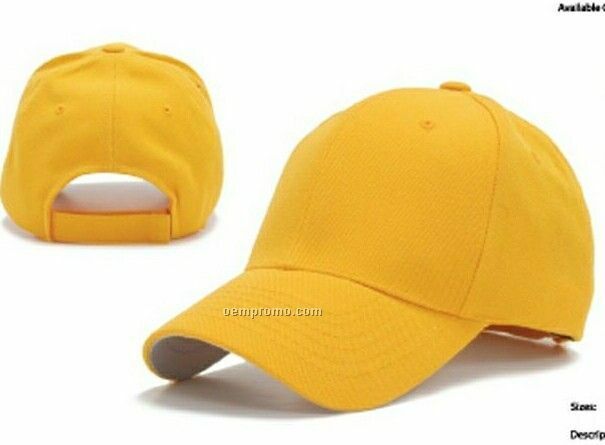 Go to pace sportswear's cyber showroom and look under cotton caps for the individual caps, unique features. 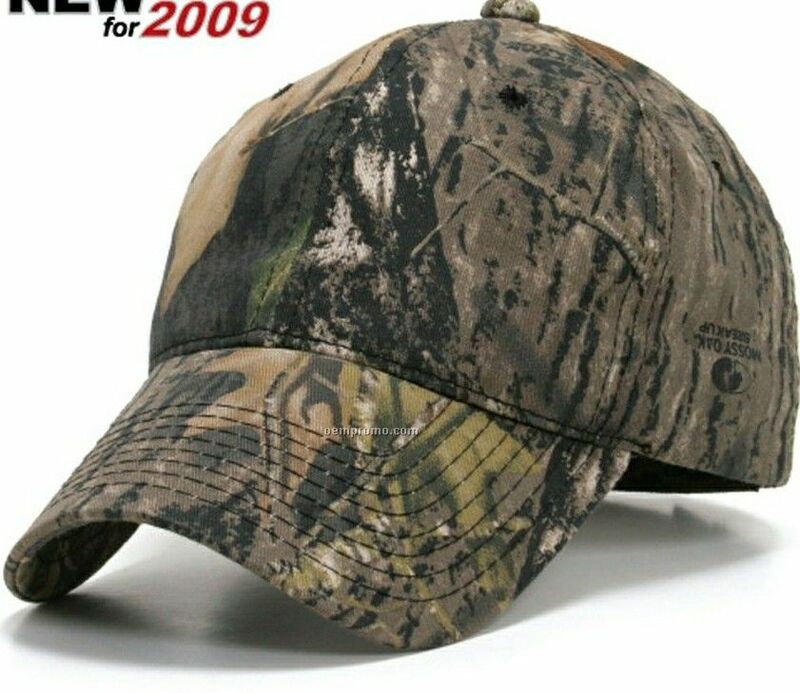 Description: One size fits most. 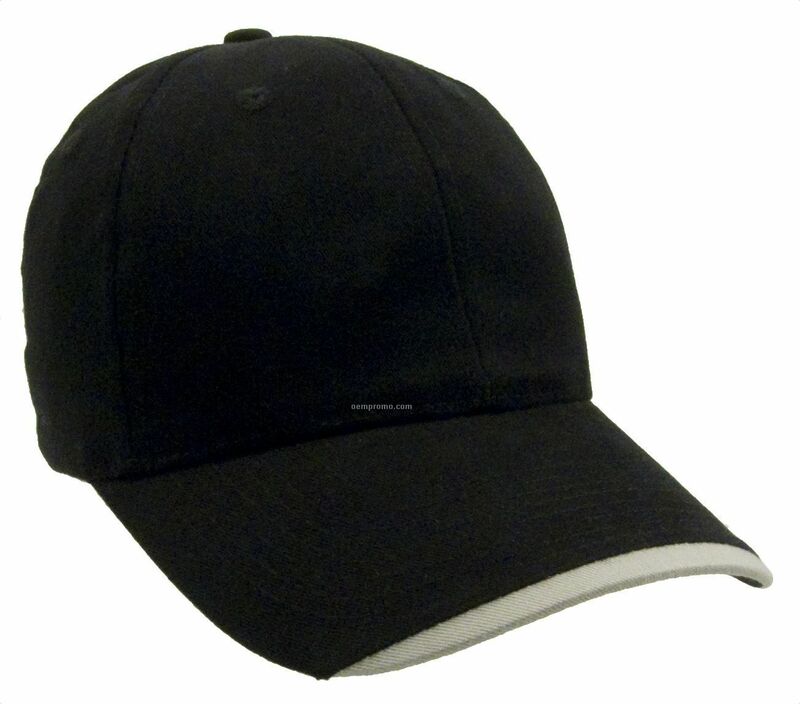 This is a constructed cap made of 80% / 20% wool blend with a Velcro strap closure. 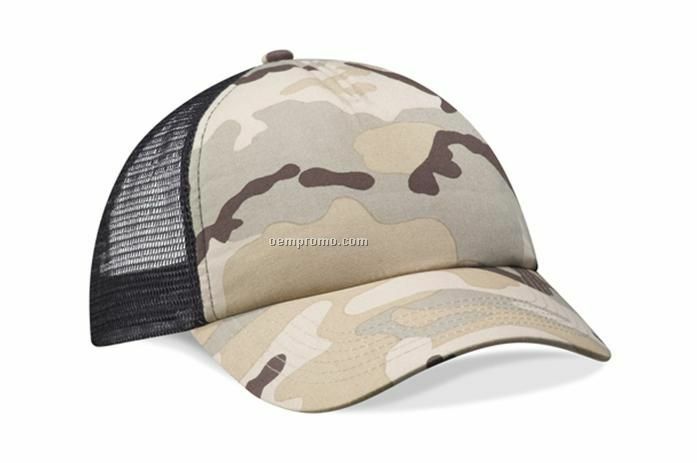 Description: This is a licensed mossy oak patterned, constructed cap made of 60% cotton, 40% polyester twill fabric with a Velcro strap closure.